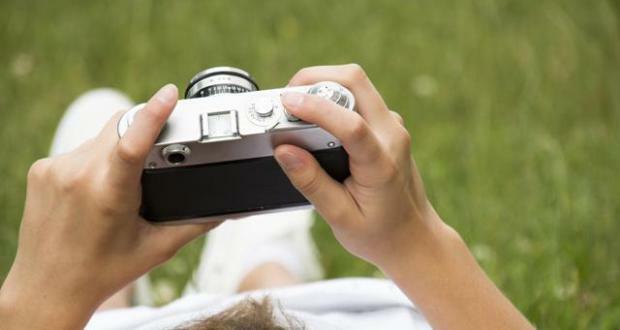 The City of Huntsville is now accepting photo submissions for their 2015-2016 celandar. The City of Huntsville is asking all residents, business owners and organizations to submit their best photos for use in the upcoming 2015-2016 calendar, on the Facebook and Twitter accounts, in the digital newsletter, and maybe even for upcoming special projects. Please submit original photography along with the name of the photographer for photo credit. The City requests participants send the highest resolution copies available, and that only material suitable for viewing by all ages be submitted. Digital photos smaller than 20 MB may be emailed to lwoodward@huntsvilletx.gov. Please contact the City Secretary’s office at 936-291-5403 or lwoodward@huntsvilletx.gov for photos over 20 MB. The City requests any hard copies be brought to City Hall, located at 1212 Avenue M. If necessary, hard copies will be scanned and returned to the provider. For more information, contact Woodward at (936) 291-5403.